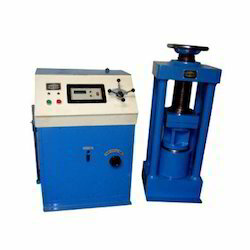 Prominent & Leading Manufacturer from New Delhi, we offer digital compression testing machine 2000kn, universal testing machine, laboratory autoclaves, digital rebound hammer, laboratory cbr apparatus and core bit case. 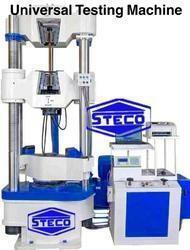 We are offering Universal Testing Machine to our clients. 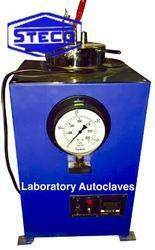 We are offering Laboratory Autoclaves to our clients. 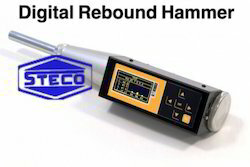 We are offering Digital Rebound Hammer to our clients. 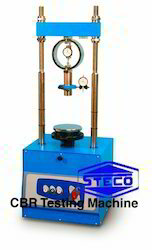 We are offering Laboratory CBR Apparatus to our clients. 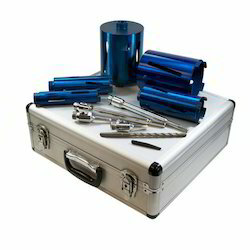 We are offering Core Bit Case to our clients. We are offering Furnaces to our clients. 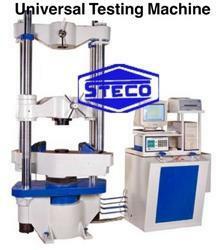 Looking for Digital Compression Testing Machine ?